The Google Pixel are already quite close to its arrival in the market, which will be the first week of October, and there are still some doubts about its design. Like the one on your front, which we now know that only the Google Pixel 2 XL screen will be borderless. The latest information known this week pointed to the Google Pixel 2 will be presented exactly on October 5, also premiering the new processor Snapdragon 836, evolution of the current Snapdragon 835. 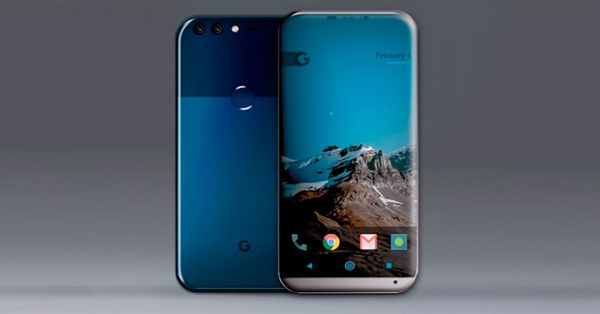 If it had initially been filtered that the Google Pixel 2 would have borderless screens in both models, the latest information on the design of both phones indicated that both would have a conventional display, such as the view last year in the first generation of the Google Pixel. Well, now a new information gives a twist to the design of both phones. Being once again the protagonist of the screen, which according to these new rumors would only be borderless in the case of the larger model, the Google Pixel 2 XL, while the standard model would retain the traditional screen we have seen in last year's models. These last leaks indicate that this change in design would correspond to the different manufacturers that will produce both phones. While the Google Pixel 2 standard is going to be manufactured by HTC, the Google Pixel 2 XL will be manufactured by LG. 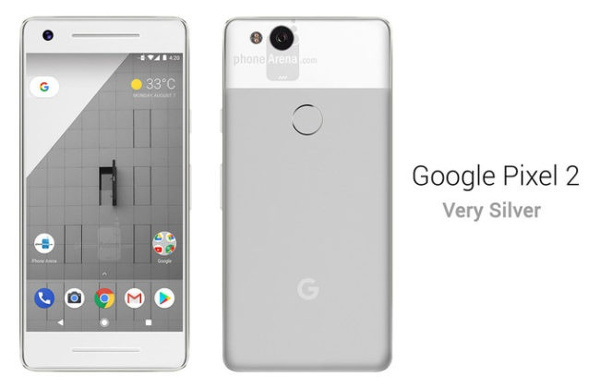 A Google Pixel 2 XL that would have a large screen. In fact it would be 5.99 inches with a QHD resolution and LG's OLED technology. On the other hand the standard Pixel 2 would have a screen of 4.97 pixels and a resolution Full HD, and also would have OLED technology. One of the features that will eliminate both models will be the mini jack connector, something sadly common in many high-end phones. Other features would be two front speakers or an Always On mode on the screen. In any case we will leave doubts on October 5, what is clear is that the screen seems to be the biggest secret kept by both mobiles, and will not be until then when we know if Google has decided to make the leap to the trend that are following all The high-end mobiles of this 2017, which is none other than large screens and no borders.